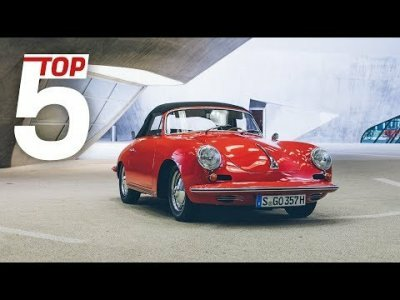 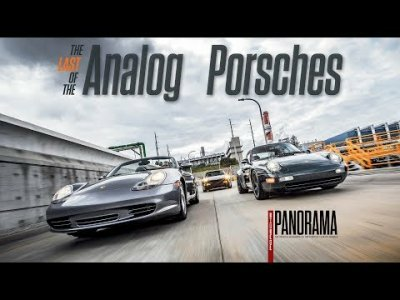 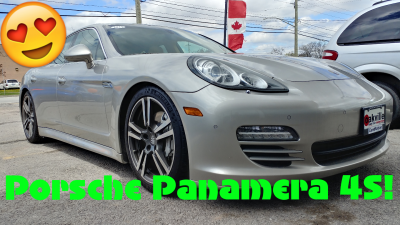 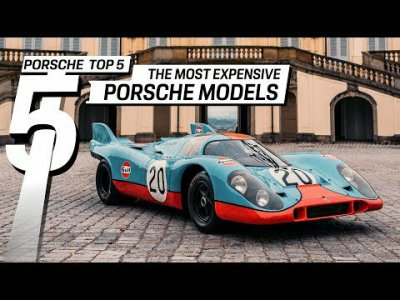 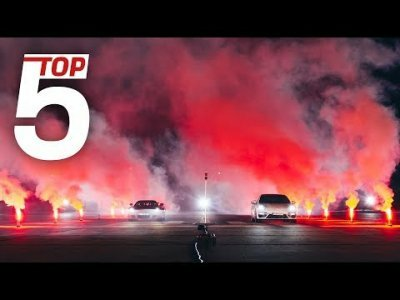 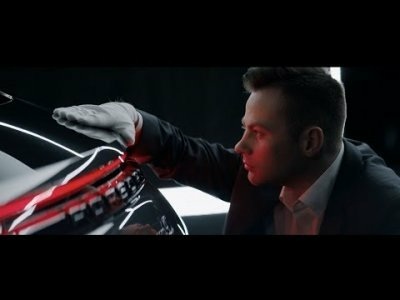 Welcome to the second episode of season three of the Porsche Top 5 Series. 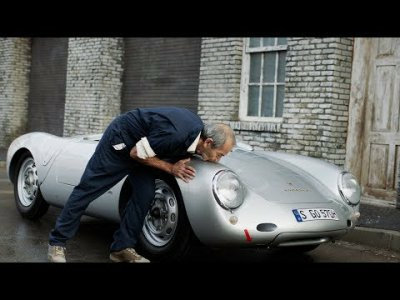 This time it's all about speed. 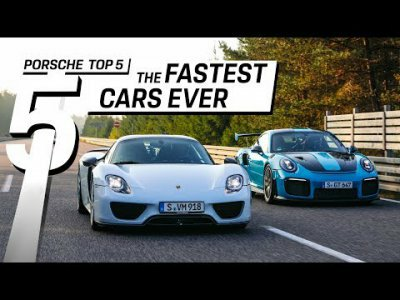 Lot's of speed actually. 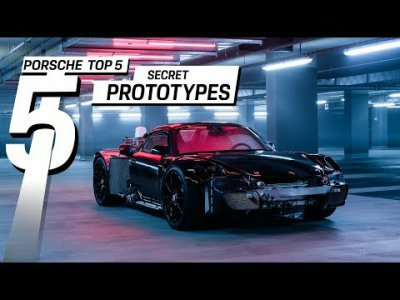 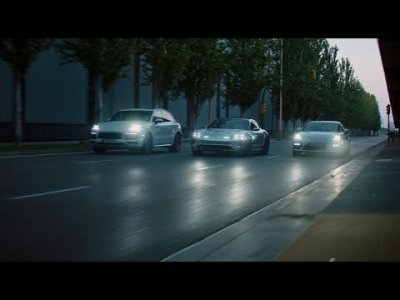 Watch the video to discover the five fastest street-legal cars ever built by Porsche.